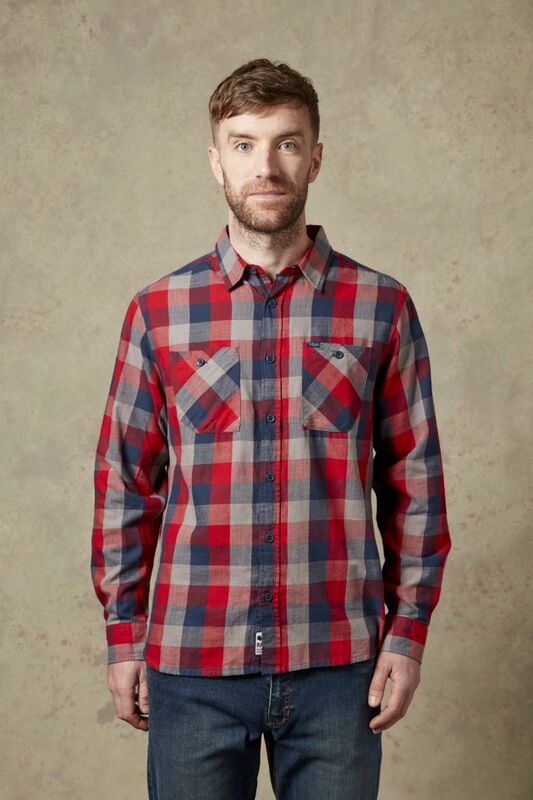 The Dusker LS Shirt is a relaxed cotton check shirt, perfect for easy days and relaxed evenings away from the crag. The Dusker LS Shirt is a relaxed cotton check shirt, perfect for easy days and relaxed evenings away from the crag. Made from 100% cotton, the Dusker has a comfortable fit, with two chest pockets and subtle Rab branding.